Planting along outdoor seating areas. around windows or near doorways is on effective way to naturally repel mosquitoes and other bugs. 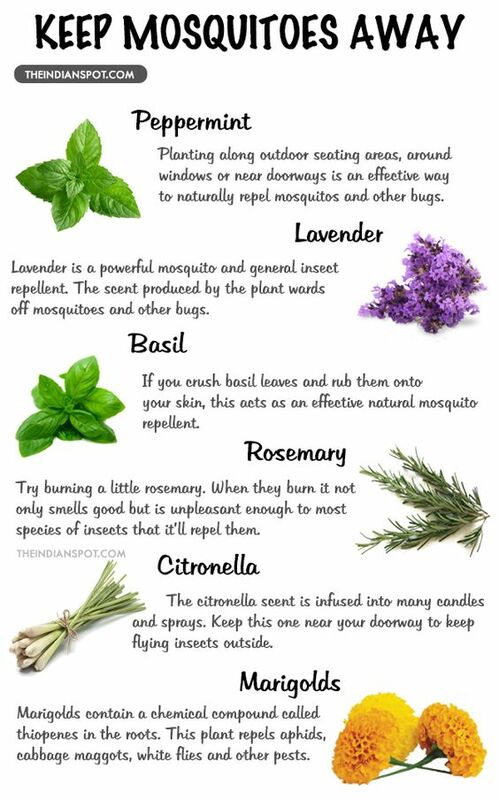 Lavender is a powerful mosquito and general insect repellent. The scent produced by the plant wards off mosquitoes and other bugs. If you crush basil leaves and rub them onto your skin, this acts as an effective natural mosquito repellent. Try burning a little rosemary. When they burn it not only smells good but is unpleasant enough to most species of insects that it'll repel them. The citronella scent is infused into many candles and sprays. Keep this one near your doorway to keep flying insects outside. Marigolds contain a chemical compound called thiopenes in the roots. This plant repels aphids, cabbage maggots, white flies and other pest. 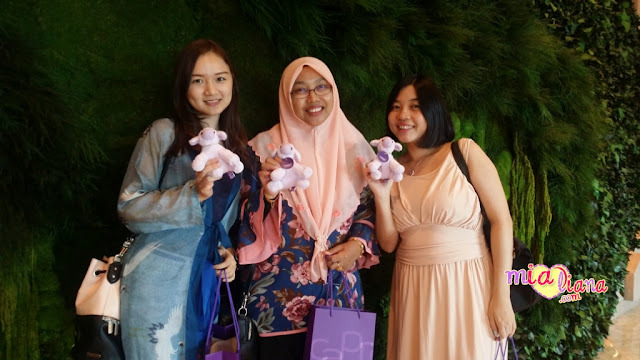 biasa dengar guna lavender je.